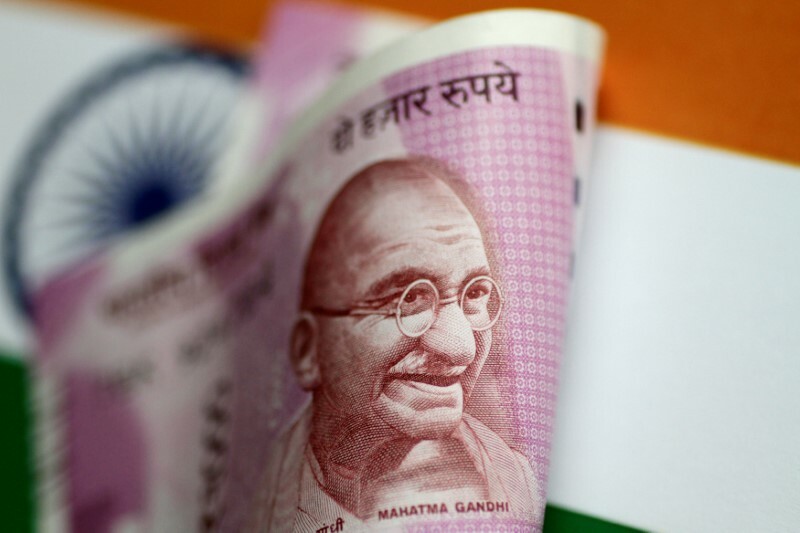 BENGALURU (Reuters) – India’s rupee is expected to reverse recent gains and weaken over the coming year, hurt by monetary policy easing, but the outcome of the national election is also likely to be key driver of its direction, a Reuters poll found. However, those gains are expected to be short-lived amid rising uncertainty around the national election and other factors such as a steady increase in oil prices and a slowdown in economic growth, dampening the currency’s outlook. “The coming general elections carry a near-term risk for the currency, especially if results are contrary to what markets expect,” noted Rini Sen, FX strategist at ANZ. “RBI policy hasn’t been friendly for the INR since last year.. Now they are taking advantage of the positive emerging market sentiment and cutting rates as the government wants the RBI to do and a rate cut is not friendly for the currency,” said Prakash Sakpal, Asia economist at ING. Over three-quarters of common contributors to the latest and last month’s poll strengthened their 12-month outlook. “Besides politics, inflation is going to pick up going forward – it has already turned the corner. We also have the other major rupee negative – which is oil prices, and that is creeping up too,” added ING’s Sakpal.